(NaturalNews) Dr. Sebi was a world renowned naturalist who specialized in herbology, pathology and biochemistry. Born in Honduras in 1933, Sebi received inspiration to become a natural healer from the beauty he observed in nature and his beloved grandmother "Mama Hay." The herbalist received notoriety for treating several celebrities including Lisa "Left Eye" Lopes of TLC, actor Steven Seagal and Michael Jackson. 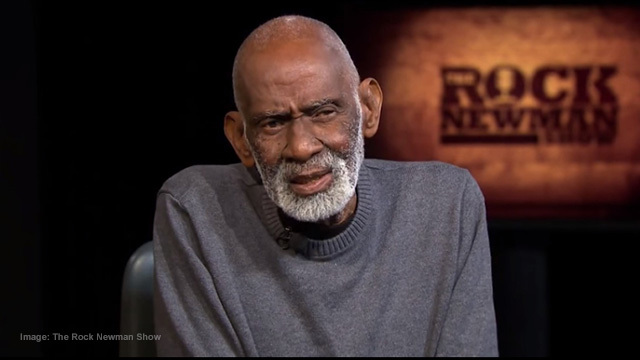 But sadly Dr. Sebi's life ended abruptly roughly two months after being arrested at Juan Manuel Galvez de Roatan International Airport in Honduras. The health of the 82-year-old holistic healer began to deteriorate while incarcerated in the Honduran prison system, which has been described as "desperately overcrowded, unsanitary, seething with tension and violence." Dr. Sebi's condition grew so critical that he passed away while being rushed to the Vicente D'antoni Hospital. It's currently unclear whether there is any evidence to suggest foul play. Dr. Sebi's philosophy maintained that removing accumulated toxins from the body and replacing depleted minerals promotes health and well-being. "Upon receiving the devastating news that our teacher, world healer, family and friend to so many, had passed on to transition out of his physical body - it brought great sadness and heavy hearts around the world. "With your support Dr. Sebi's legacy will not cease to exist. Fortunately, Dr. Sebi transmitted his knowledge to his disciples at Dr. Sebi's Cell Food who have learned directly from Dr. Sebi and will maintain his knowledge, philosophy and formulas intact. It is our duty at Dr. Sebi's Cell Food to continue with his legacy."